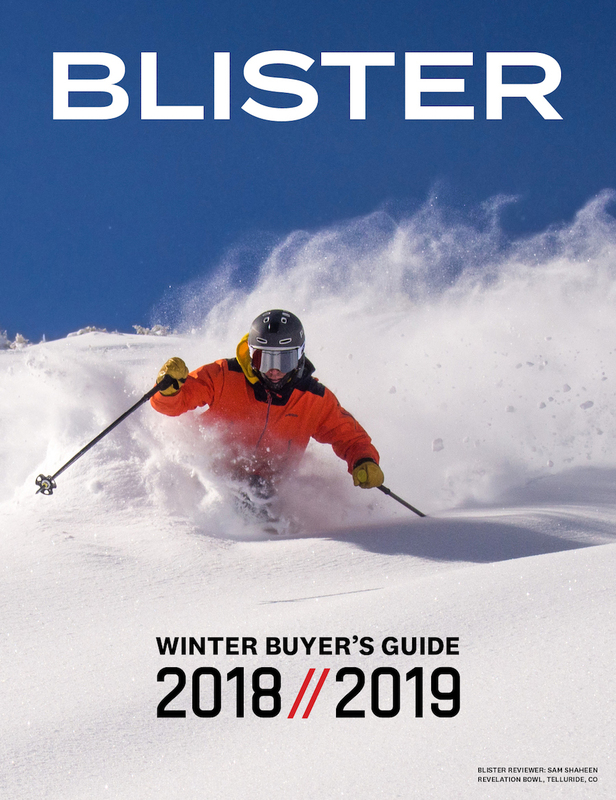 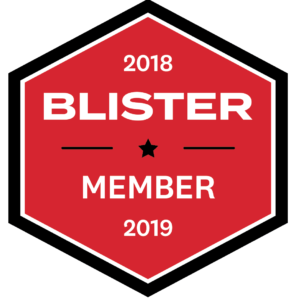 We are extremely pleased to include Alpine Sports in Santa Fe, New Mexico, in our group of Blister Recommended Shops for the second year running. 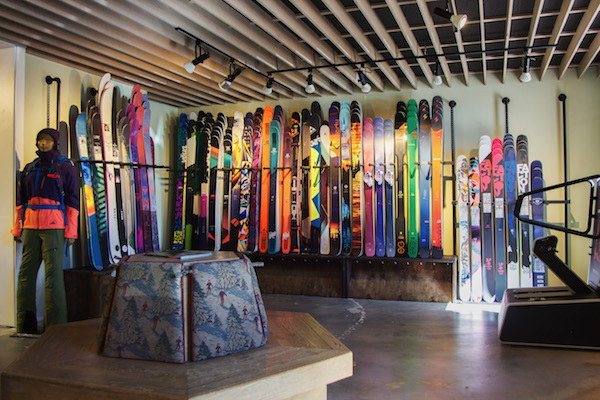 Since Jeremy and Shirlee Cole took over Alpine Sports, it has been stunning to watch the transformation of the shop. 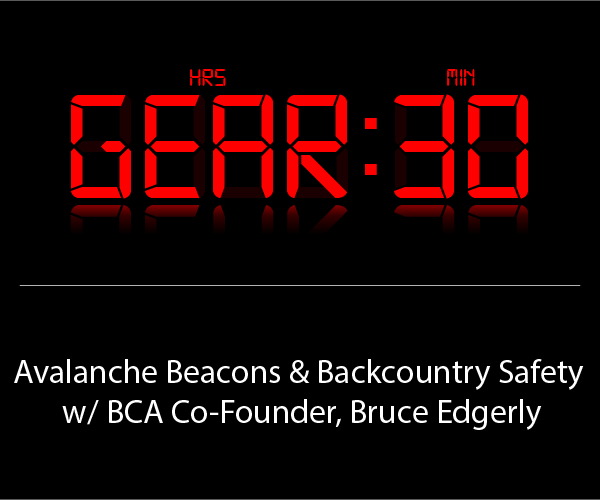 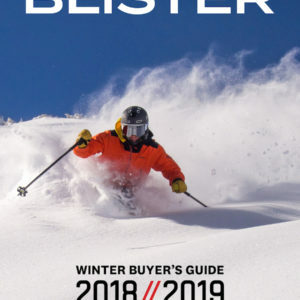 Their product selection is outstanding, and includes skis from (among others) Faction, Blizzard, Nordica, and Liberty; outerwear from Patagonia, Flylow, Strafe, and Arc’teryx; and boots from Fischer, Salomon, Lange, and Tecnica. 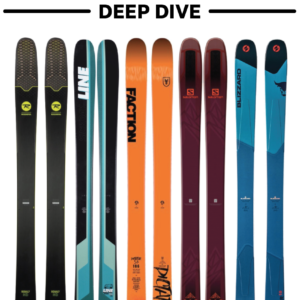 Dozens of our test skis are mounted and tuned at Alpine, so we can vouch for the work. 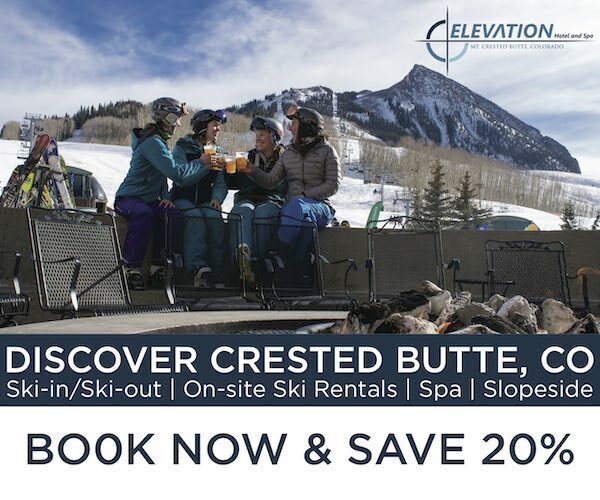 You can demo just about every ski they sell, get boot work done, have custom footbeds made, or just stop in to hang out.